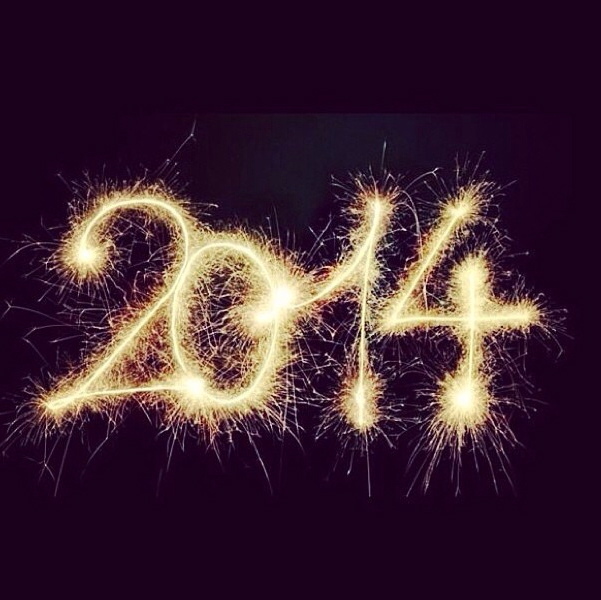 Reel Performers have a jam packed, fun filled and creatively exciting 2014 for you. I’ve worked with some great artists, pulled rabbits out of hats and searched the portals of my imagination to give our Reel Performer kids some of the most incredible productions possible this year. There are circus troops, crime mysteries, reality shows and many more genres to offer to budding entertainers and kids who want to have fun whilst making new friends and building confidence. This term we will start with two productions over 6 weeks (3rd March – 8th April) held at the brand new studio in Clovelly. 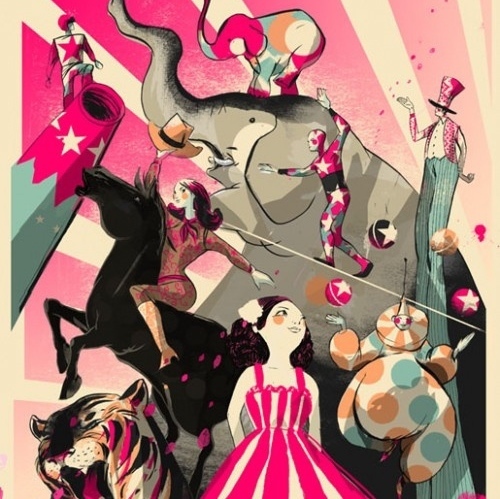 “Mr Hobbgobble’s World Famous Traveling Circus” - In this production we explore the day-to-day life of a travelling circus troupe. Behind the scene interviews, live performances and daring tricks (i.e. they look daring on camera – but are completely safe.) Filming will be held on Monday afternoons from 4 – 5:30pm for 6 – 12 year olds. 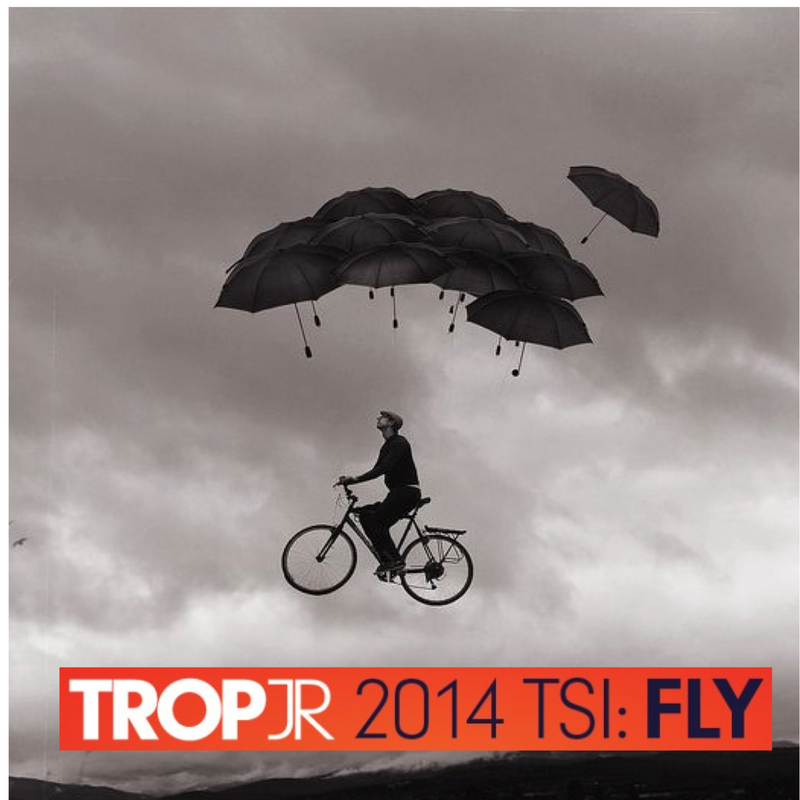 Our other production is inspired by the exceptional success we had in Trop Fest Jnr 2013 being short listed out of 500+ entries, we are now wish to give other kids the opportunity to create their very own submission for this years festival. 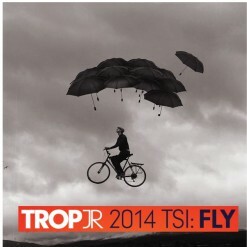 The TSI (Tropfest Signature Item) is FLY, and we shall certainly fly with this production. Held on Tuesday Afternoons from 4 – 6pm for 8 -15 year olds. Please check out our ‘Term One’ page for the above productions and ‘Get Involved’ page for all our other exciting productions this year.